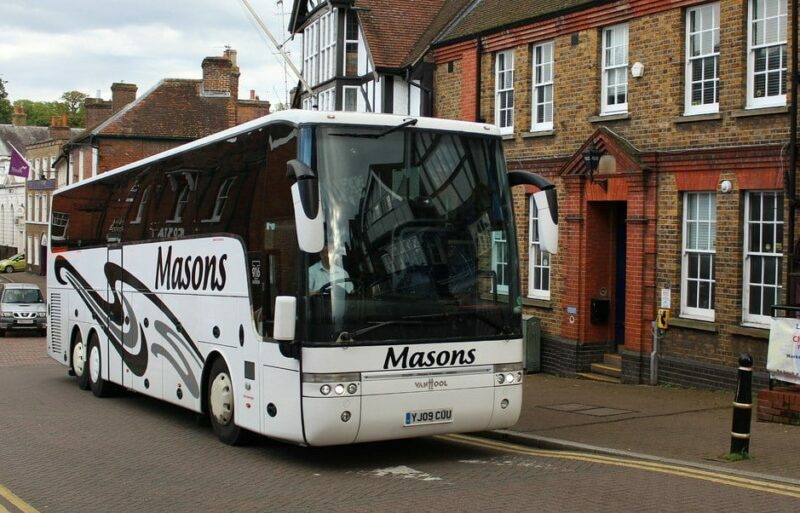 Whether you’re looking for exciting coach trips, or you need minibus hire or coach hire throughout Hemel Hempstead, look no further than Masons Minibus & Coach Hire. We have plenty of experience, serving the communities around us for over four decades. We understand that you require a smooth, polite and pleasant service, and this is exactly what we provide. We cater for all types of groups, from students and teachers on a school trip to guests attending a wedding. We also offer exciting coach trips to suit friends and families all year round. When you choose us, you can rest assured that you will receive a wonderful, enjoyable experience. We have a variety of vehicles available to hire to suit different group sizes. Our vehicles include a 16 seat Mercedes Optare Soroco, a 25 seat Mercedes luxury mini coach, and a 53 seat Volvo executive coach. 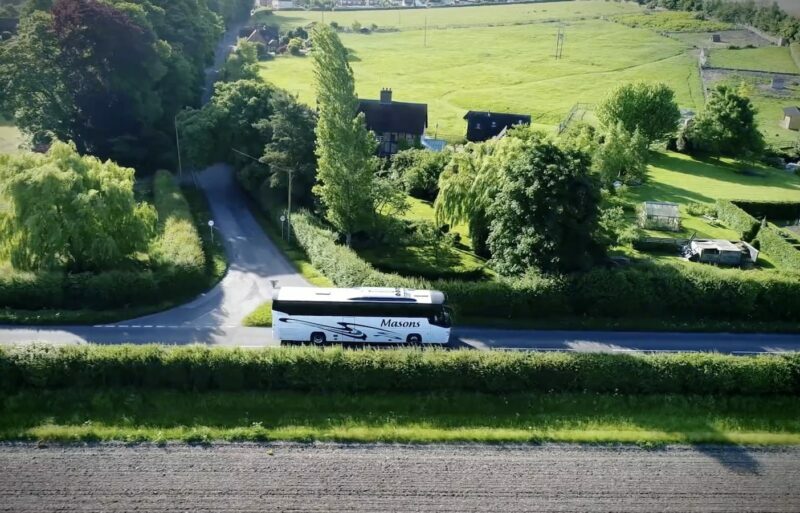 Our coach hire and minibus hire services allow your whole group to travel together without the need for multiple vehicles, making it a lot more fun and enjoyable. We offer various days out with our coach trips service to some of England’s most exciting locations. Some of our favourites include the National Space Centre and Fairford’s Royal International Air Tattoo. We are based just over 20 minutes from Hemel Hempstead, so if you live in or around the surrounding areas, it’s very simple to get to us for our trips and other services. In certain circumstances, we do offer a private pick up service; please get in touch to find out more information. To view our available coach trips visit our Days Out & Holidays calendar, or browse our brochure. If you would like to find out more information on our coach and minibus hire services in Hemel Hempstead, give us a call on 01296 661604. Or you can fill out our online contact form today, and a member of the team will be in touch shortly.